Do you want to learn to cook for health and vitality? Healthy food isn’t just good for you, its enjoyable, easy to prepare and tasty! 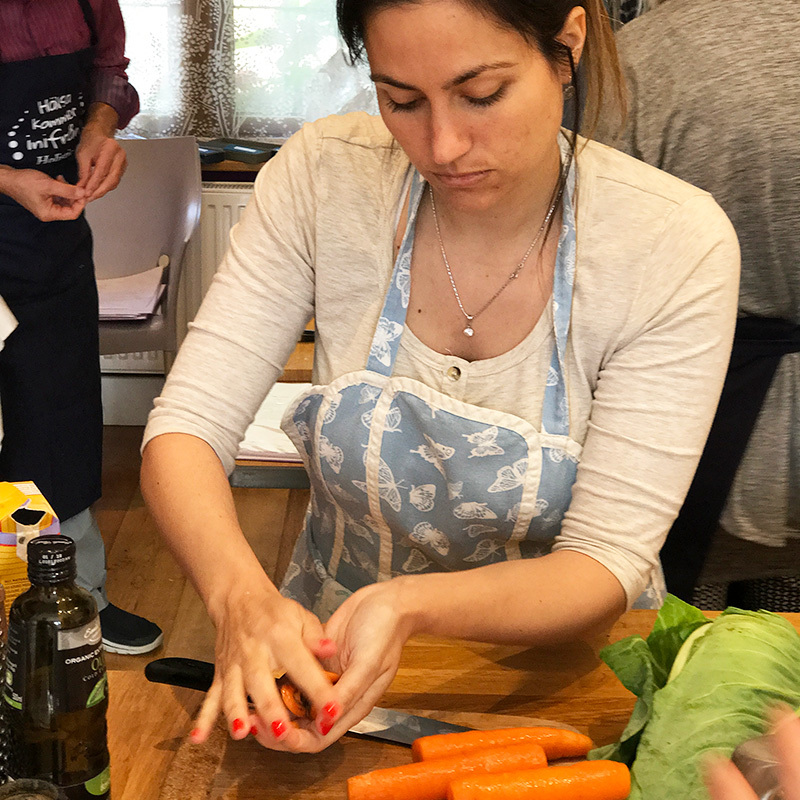 Why not join one of our popular cooking classes giving you the skills, inspiration and ideas to create healthy meals so that you and your family receive all the benefits of good health for body, mind and spirit. In this age of fast foods, processed foods and busy lifestyles many of us have almost forgotten how to prepare healthy, nutritious and tasty food. Do you think your busy schedule makes it impractical to incorporate healthy cooking into your life? Think again, our classes and hands-on cooking courses give you the skills to do just that. Would you like to learn how to cook meals with flair, build long-term health and vitality and to energise or calm and relax you according to your daily needs? Do you have a particular health condition that you’d like to address? Learn about the best foods and preparation methods to help you. 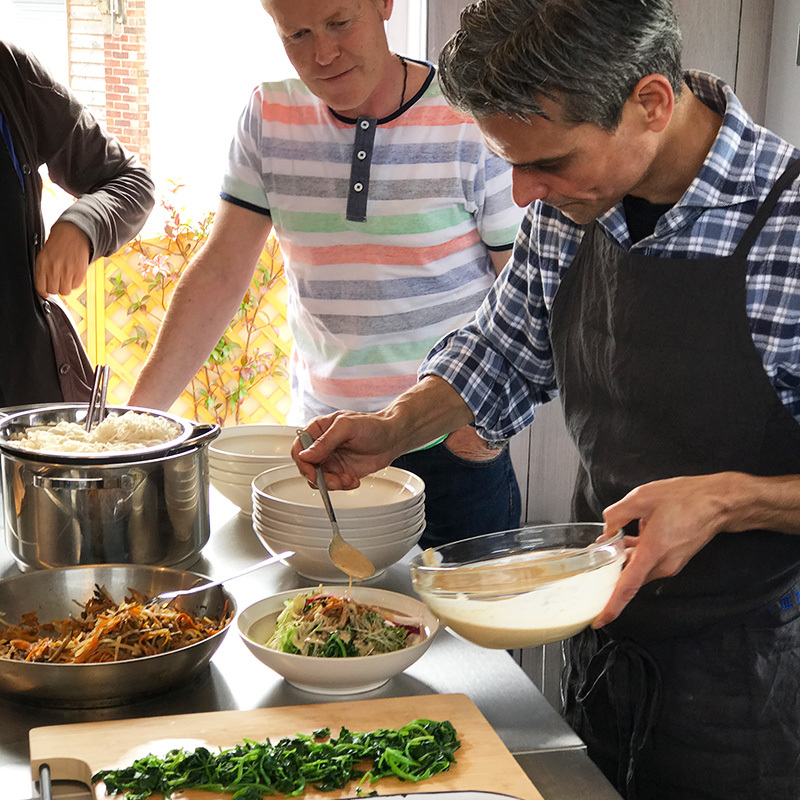 Our classes are based on modern Macrobiotic principles, teaching you how to create simple, healthy meals based on local, seasonal produce and how to utilise different cooking styles with a variety of ingredients. Join one of our cooking classes today and give yourself the gift of good health. “My brain is still fizzing with all the knowledge you have shared; as well as digesting the delicious food, I'm also digesting all the nuggets of wisdom!” – Genevieve. “A truly amazing experience that will help set me on a healing path, mentally and physically. I feel honoured to have been part of the experience and look forward to seeing you again soon!” – Monique. for advice, support and recipes. 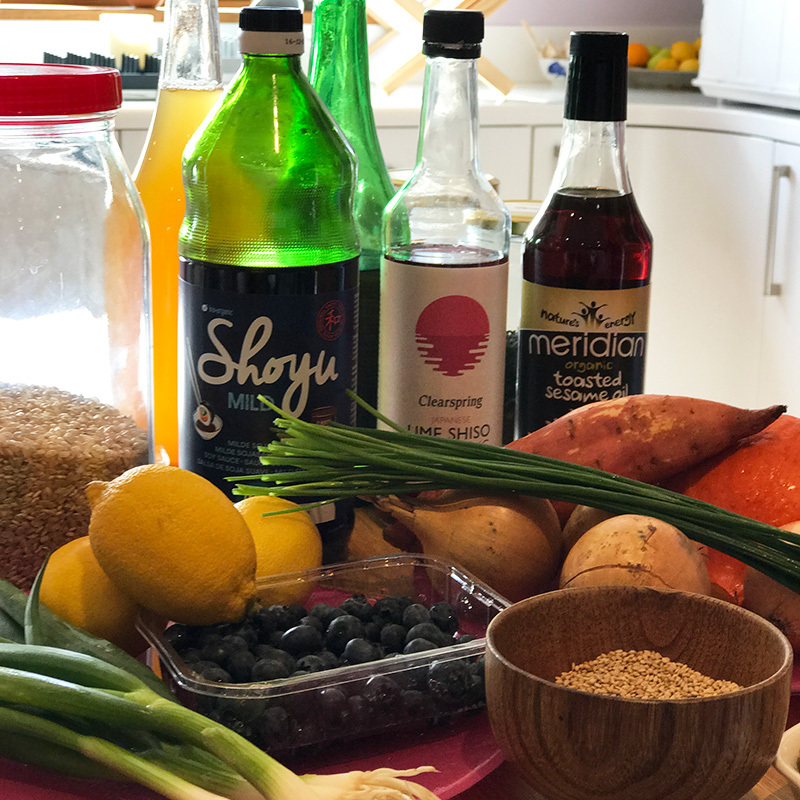 Kushi Macrobiotic Programme Level 1, 2 and 3 Intensives Also known as The Macrobiotic Leadership Programme Accredited and Internationally Recognised Intensive level programmes over twelve days, from the basic beginner Level 1 to Advanced Level 3. Macrobiotics is not just a diet, it’s a way of life: a “great life”. The term is derived from the Greek words “macros” meaning “big or great” and “bios”, meaning “life” and was originally coined by none other than Hippocrates, the father of medicine in Ancient Greece. Common misconceptions have people believe that it is an incredibly strict regime, but nothing could be further from the truth. Above all, macrobiotics is all about balance, and its founder, George Ohsawa, suggested that it took time and skill to use food and lifestyle choices to find your own individual balance. Each person’s approach to macrobiotics is individual and you can delve into the philosophies as much or as little as you please. Macrobiotics is a lifestyle based upon a natural and traditional way of life. It teaches us how to make the right food and cooking choices for our geographic environment, health and lifestyle. Its deep philosophy understands that food is energy and is based on the ancient concept of yin and yang. We really are what we eat and the simplicity of living in harmony and connecting with nature creates happiness and health. So if macrobiotics is about creating balance, eating well, living a healthy lifestyle and through all this, achieving freedom from our incessant chattering minds, what’s not to love? As Michio Kushi said: “These days, we need macrobiotic foods and principles more than ever. When many people are healthy and happy and live in harmony with nature, the world becomes a more peaceful place”. Whether you have been drawn to Macrobiotics through curiosity or as a healing practice or even if you have been using the philosophy for a long time, our school has something for you. We offer teaching for all levels, from the curious beginner to the advanced practitioner. We have lived by this philosophy for many years and macrobiotics is our passion and we are dedicated to passing on as much of our knowledge as possible to others. 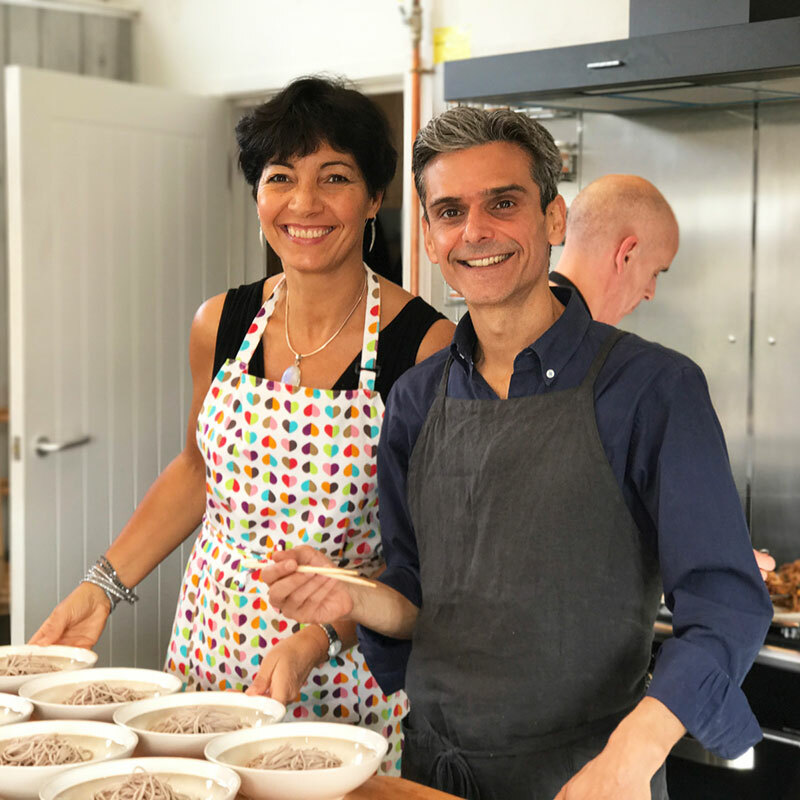 Take a look at our selection of day classes, courses and Internationally Accredited Kushi Macrobiotic Levels ask us questions and sign up to good health today!